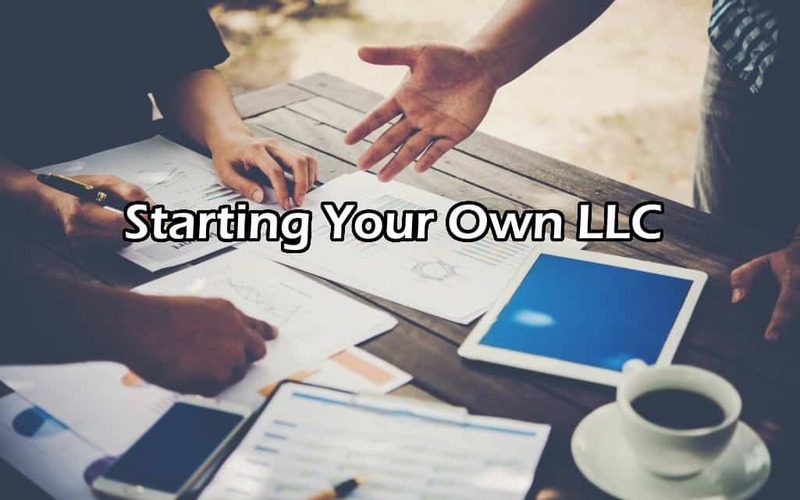 Chances are that you’ve probably heard of an LLC by now. Short for limited liability company, it’s an increasingly popular way to structure your small business. More and more people have turned towards an LLC because of its flexibility and protection. If you’re a small business owner and are eager to find out more, here are the basics of how you make it happen. By visiting your state’s website, you can find all of the forms that you need to get started. You’ll be able to find all of the rules and requirements as well as how to complete the forms correctly. If you have any questions, try to find the contact page, and someone will get back to you. Regardless of what state you’re in, there are rules about what you can name your business. Make sure that you familiarize yourself with any forbidden words. Additionally, you should do a search and ensure your name isn’t already taken by someone else. In the world of LLC’s the name goes to first come first serve. As an LLC your business name must end with the LLC designator. For example, if you want to call your business Mark’s Roadside Assistance, It will need to be followed with LLC. Once you’ve filled everything out including the purpose and address of your business, you will need to submit it to your state. Make sure that you’ve included any necessary legal documentation which may be required by law. You’ll also need to send your articles of organization form which will cost you a filing fee of approximately $800 depending on your state. You will need to create an operating agreement which clearly outlines the requirements and rights of each LLC member of your small business. It’s essential for the good of your business that everyone is on the same page and understands the terms. It can create unnecessary tension if you go into business not having spelled out how profits will be spread. You’re better off putting it all on the table from the beginning. Type out an agreement, sign it, and rest assured that there is no grey area. It’s crucial that you do your homework when it comes to an LLC. Read the fine print and ensure that you know the specific terms for your state. If hiring a lawyer is in your budget you may want to consider it. That way they can spell out the basics of what each legal term means. However, if you can’t afford it, you can usually find enough information online to help you grasp what your liabilities are.